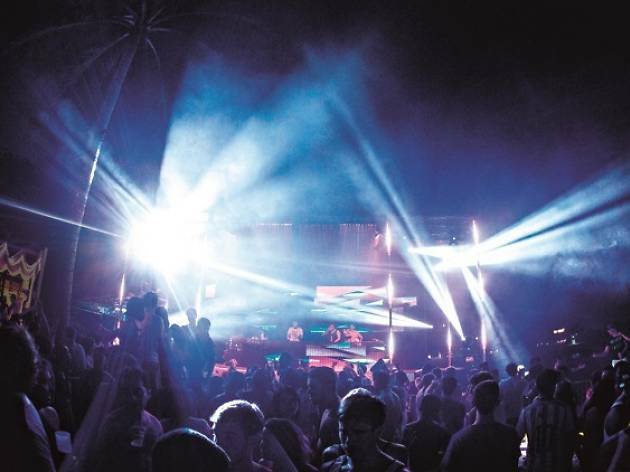 Get your party animal on at the first series of this annual indie-disco beach festival. 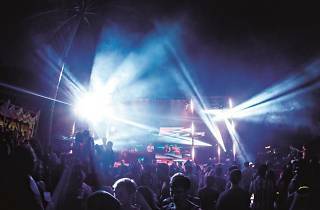 The day-to-night event promises a range of activities such as beer pong, sunset yoga and tarot card readings. Here are the deets to what else is happening at Full Steam Ahead.